In a country like Brazil, with a strong barbeque tradition, vegetarian / vegan restaurants are almost a new breed. 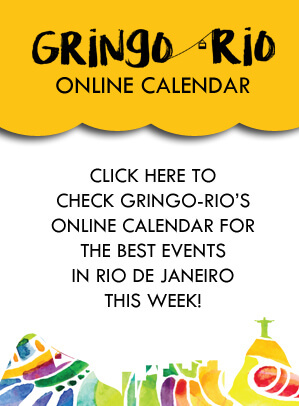 However, you’ll find plenty of places to eat vegetarian or vegan food in Rio de Janeiro, for dining without meat or dairy. We have selected a few we like a lot. 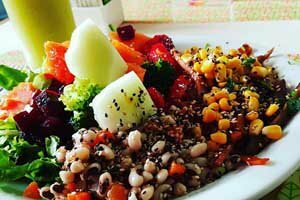 Located in the green hillside neighborhood of Cosme Velho, at the foot of Christ the Redeemer, Prana Vegetariano is a small restaurant, with tables outside as well. The gorgeous food display and fresh flavors will take anyone’s breath away, and will favor those who’ve labeled themselves vegan or vegetarian. Ingredients are organic and sourced locally. 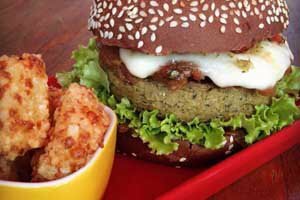 A must try is their quinoa burger. The dishes are presented beautifully, with an almost artistic touch to it. Beware though: it can get busy during lunch hours and waiting lines are common. 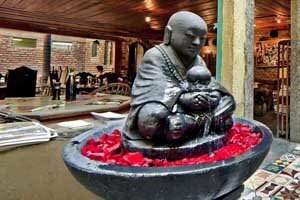 Bardana is a buffet restaurant with extensive dairy-free desserts and hot vegetarian dishes, that turns entirely vegan on Wednesdays. 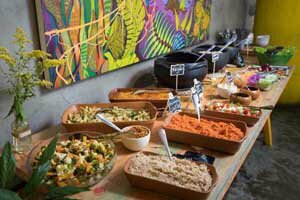 Because of the buffet format, it is great for vegans and vegetarians on the run, who can make their food choices comfortably and be aware of everything on their plates. A stop in Bardana is recommended to eaters who want to feel more in control. In bustling Copacabana, there are several options for vegetarian or vegan food. 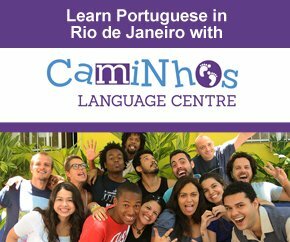 In its main street, Avenida Nossa Senhora de Copacabana, you’ll find Refretório Orgânico, hidden in a gallery, but centrally located. 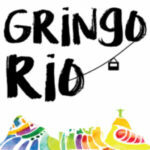 It is an offshoot of its namesake in Botafogo. Think of buffet style with a broad selection, like soya meat, sushi, a salad bar, and many of vegan variations of local dishes. 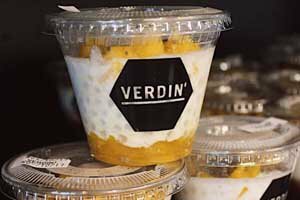 A very recent point in the upmarket neighborhood of Leblon city of Rio de Janeiro, Verdin brings to us interesting blends of juices, vegan desserts, sandwiches and salads, plus protein packed items for any fitness junkies. Mushroom burgers and quinoa salads are popular here. It serves meat as well. Everything in this cosy restaurant is locally produced and 100% organic, a concept of sustainability that benefits everyone. 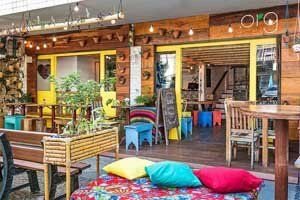 Gaia Art & Café is tucked away in a street of the small neighborhood of Leme. This charming bistro serves delicious coffee and healthy vegetarian sandwiches one doesn’t find anywhere. A burger is available for the perfect cheap meal, with a seal of both vegan and vegetarian approval. They offer a daily buffet, where you select your own food. For casual dining without the weight of a meat-heavy meal, Gaia Art & Café should be considered. They often have live music as well. Org Bistrô is a small restaurant, big in its variety of vegan/vegetarian options, all composed with natural and organic ingredients. The food display is not nearly as beautiful as the sustainability and nutrition provided with every request. Friendly waiters will be there to take your order gracefully and guarantee the best experience possible. A favorite worth checking out is the vegan feijoada, a must-try standard Brazilian dish with black beans. This plate has a check in both the vegetarian and vegan department.